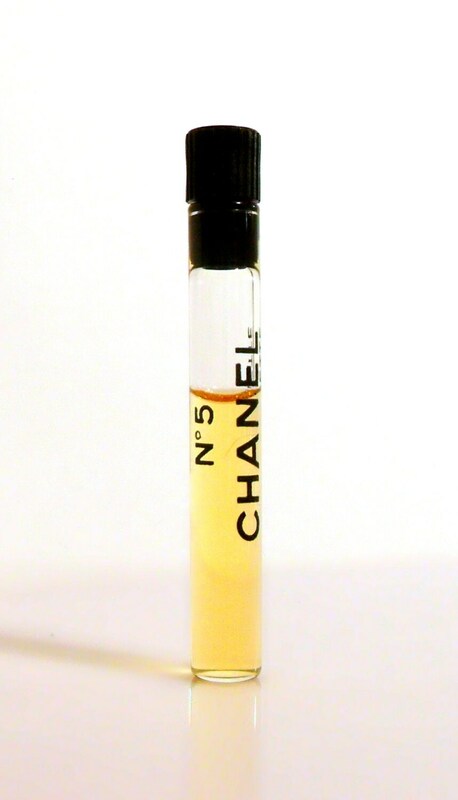 Vintage 1980s Chanel No 5 by Chanel Eau de Toilette Splash Manufacturer's Sample Vial. The vial is about 60% full - please see picture for actual fill line. Chanel No. 5 was launched in 1921. It begins with an aldehydic top, followed by an elegant floral heart, resting on sensual feminine base.